The George Eastman Museum is the world’s oldest photography museum and one of the world’s oldest film archives. It opened to the public in 1949 as an independent, non-profit museum. 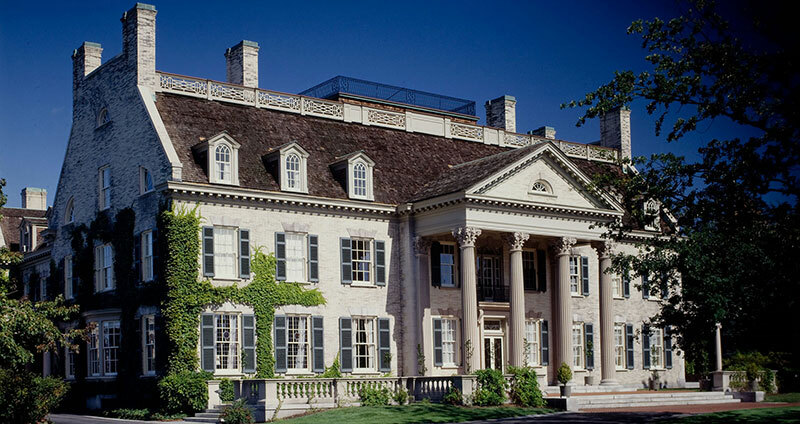 Eastman Museum combines the world’s leading collections of photography and film with the landmark Colonial Revival mansion and gardens. Now a National Historic Landmark, from 1905 to 1932 it was the home of George Eastman, founder of Eastman Kodak Company. George Eastman is heralded as the pioneer of popular photography and motion picture film, and also one of the great philanthropists of his century. His legacy as an innovator and entrepreneur has played a major role in shaping the University, the city of Rochester, and the upstate New York region in the 20th century. World-renowned for its photograph and motion picture collections, the museum is also a leader in film preservation and photograph conservation, educating the top archivists and conservators from around the world. For more information about George Eastman Museum, visit eastman.org. To search the photography collection, please visit our collection online.